The Revere House is a beautifully restored colonial house located in the heart of Provincetown nestled between Commercial and Bradford Streets. 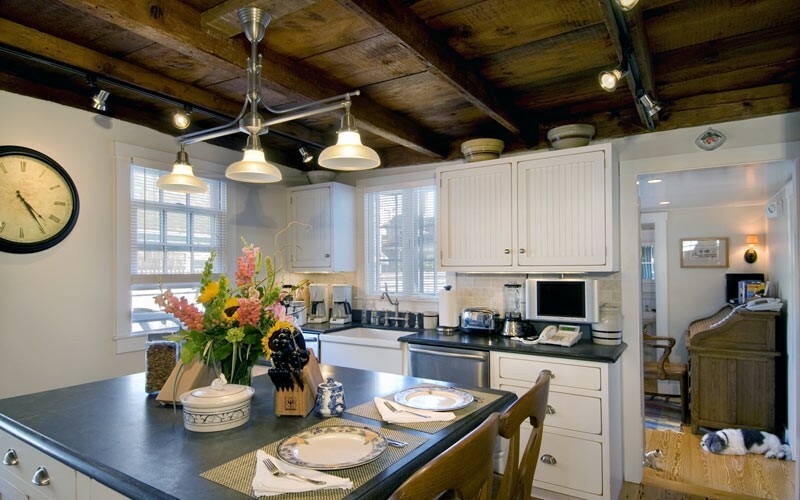 The charm and ambience of the nineteenth century prevails throughout all rooms of this historic home. 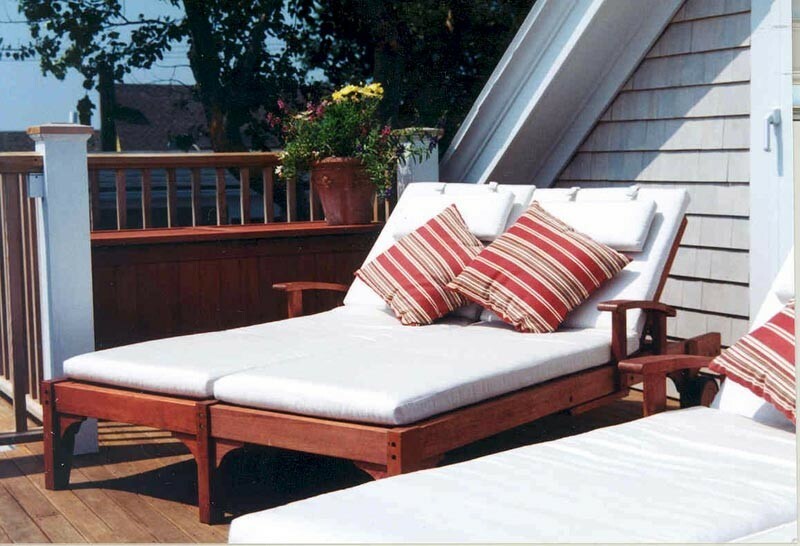 Antique furniture creates an endearing atmosphere, while modern amenities provide the comforts of a true luxury Cape Cod inn. 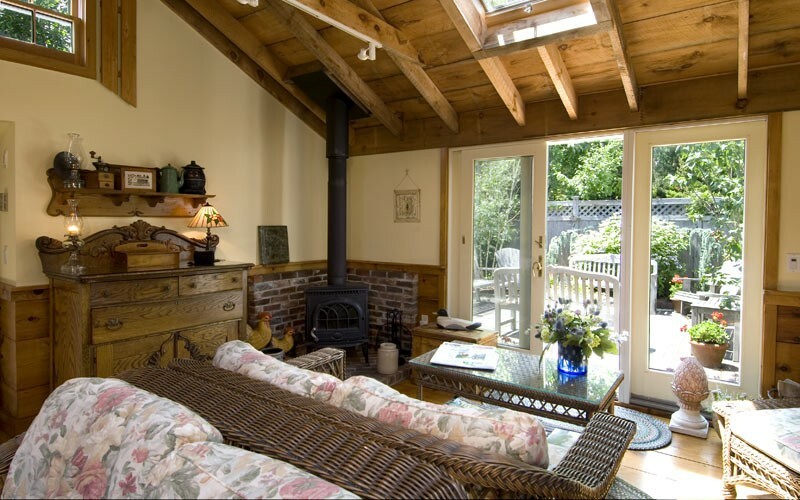 The common room is bright and airy, the perfect place to relax in comfort. Catch up on your reading. 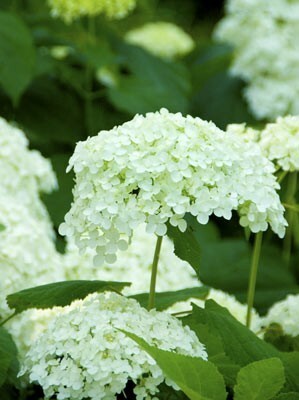 Listen to some soothing music. 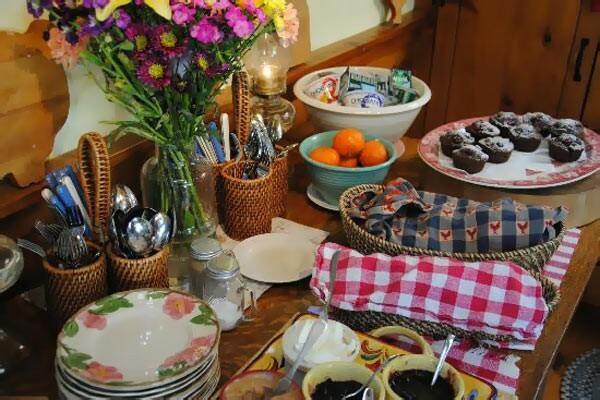 Meet and socialize with other guests and the innkeepers. 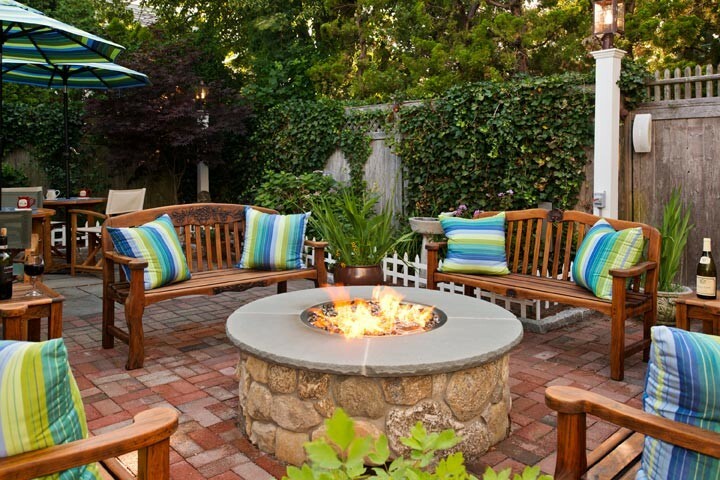 Settle down by the fire on cool days and enjoy our private patio and garden. 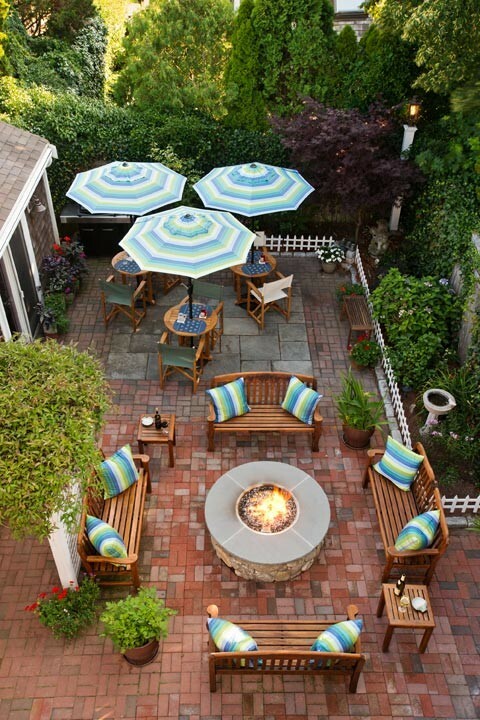 Walk up to the deck and view the Provincetown or take in panoramic views of the west end of town. 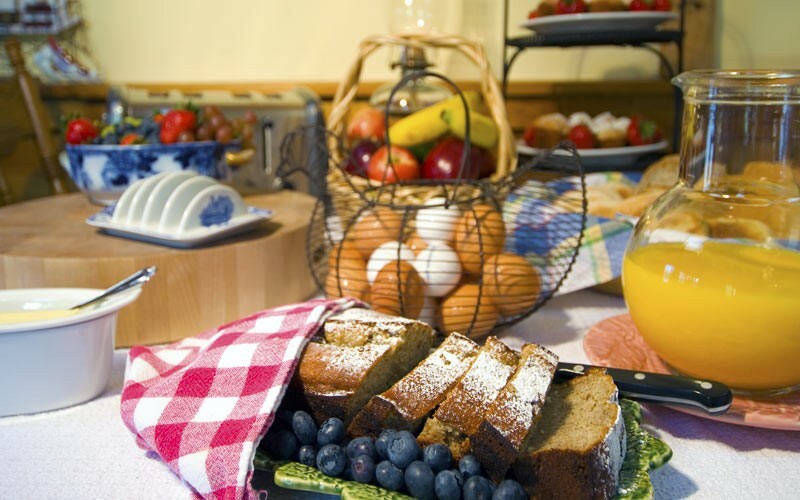 Continental breakfast is included with your stay at our Cape Cod inn. 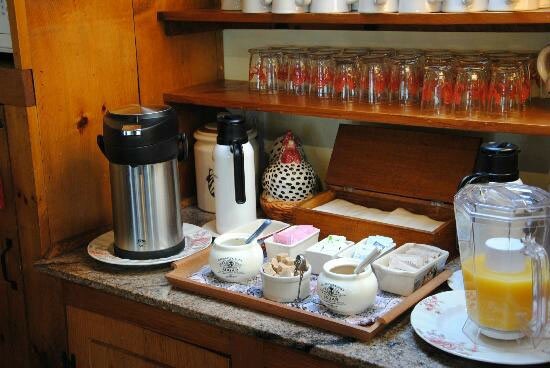 Sip a cup of Starbucks coffee, Tazo tea or orange juice as you enjoy our homemade baked breakfast treats or fresh bagels, English muffins and breads We serve yogurt and fresh fruit in season. Our Cape Cod inn is just a half block from Provincetown’s Spiritus Pizza and right around the corner from the famous boat slip. 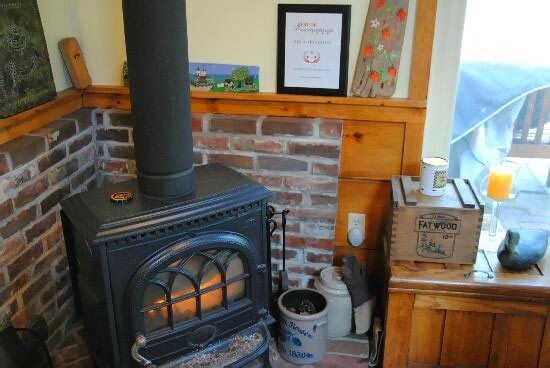 The Revere House is one of the most convenient guest houses to all the main attractions and activities “PTown” has to offer. Spend your time in the Provincetown area as you wish, be it relaxing on the beach, taking a personal shopping spree, visiting art galleries, or dining out. 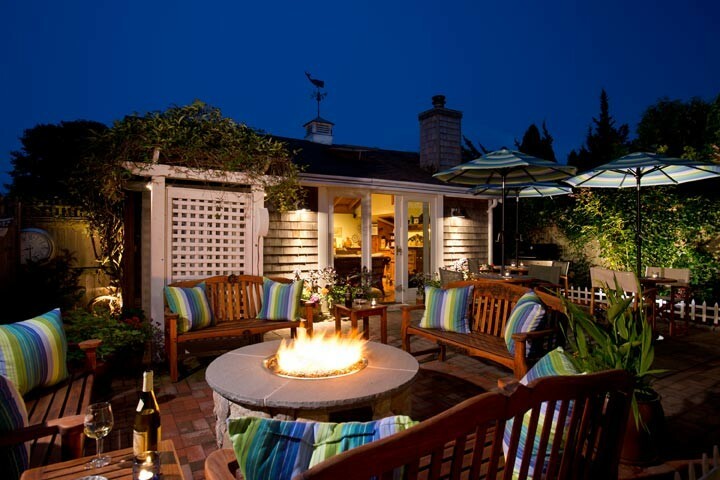 Then, come back from a day of play to spend a relaxing afternoon in the heated spa at our inn in Cape Cod. 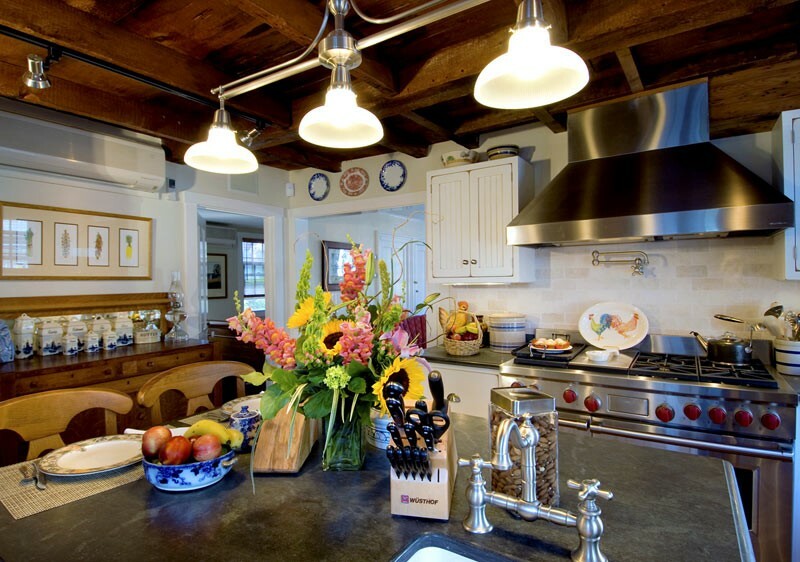 After a dinner at one of the town’s restaurants followed by entertainment at one of Provincetown’s famous shows, bars, and clubs, retire to your awaiting room, suite, or apartment for a night of rest and luxury before the next day’s adventure. “I’m in Provincetown this weekend interviewing potential writers for EDGEPtown.com as well as generating story ideas for the portal. 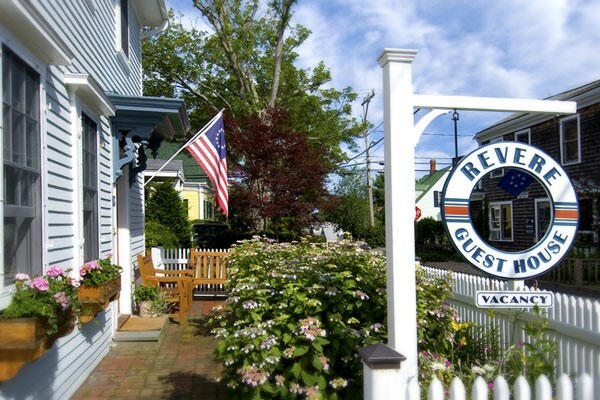 “For the weekend, I’m staying in this amazing B&B in the heart of Ptown called the Revere House and I must say, I’m smitten with this place. “The Innkeeper gave me a walkthrough of this beautifully restored colonial house located on Court between Commercial and Bradford Streets.